Shrewsbury International Comedy Festival is a cozy festival full of joy and happiness. If you want to escape from your daily life for four days, check this one out. 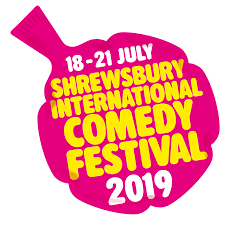 Learn more about the Shrewsbury International Comedy Festival.